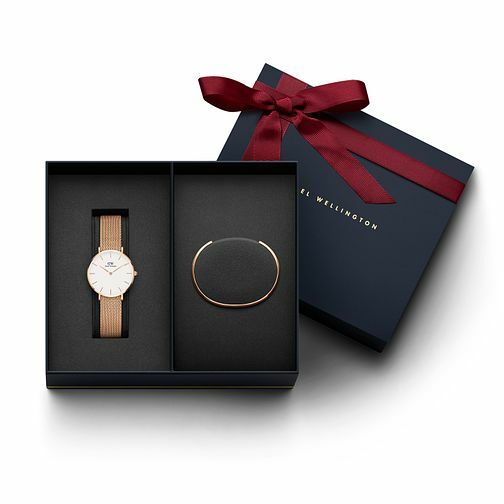 Daniel Wellington Classic Petite Melrose Ladies' Gift Set is rated 3.0 out of 5 by 1. Rated 3 out of 5 by Anonymous from Watch and bracelet The bracelet came out and it was too small with no option to change size on the website. Had to go into store to get a larger size Which defeats the purpose of shopping online. Would be more helpful to have an option to change the size on website.